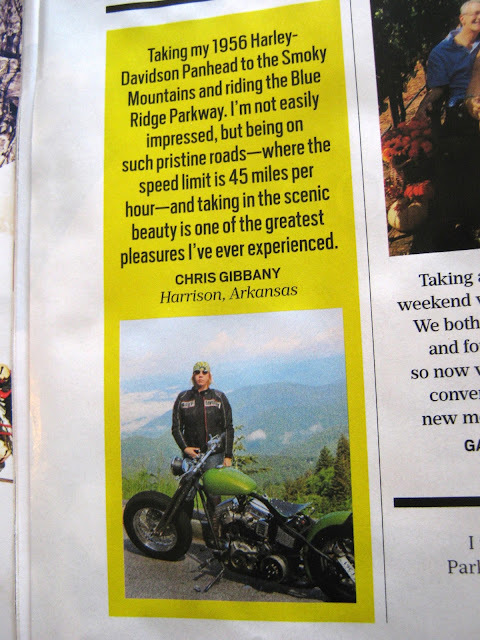 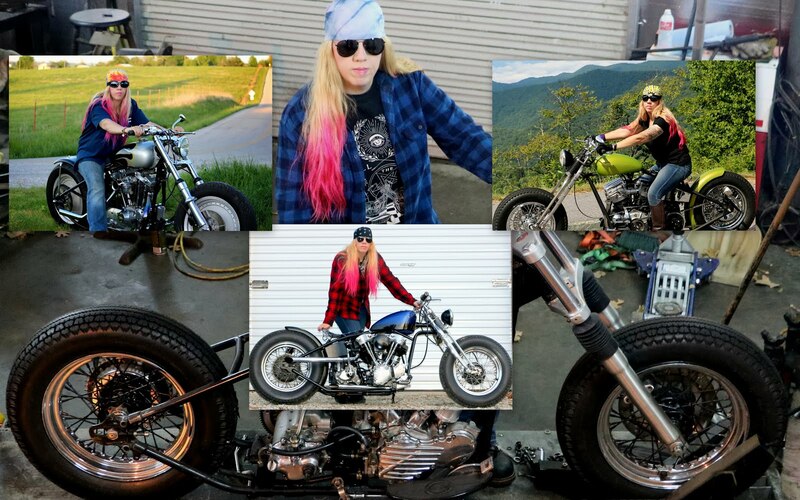 ~~~~~~~~~~~~~~~~~OLD IRON NEVER DIES~~~~~~~~~~~~~~~~~~: Panhead in Oprah Magazine! What a surprise! 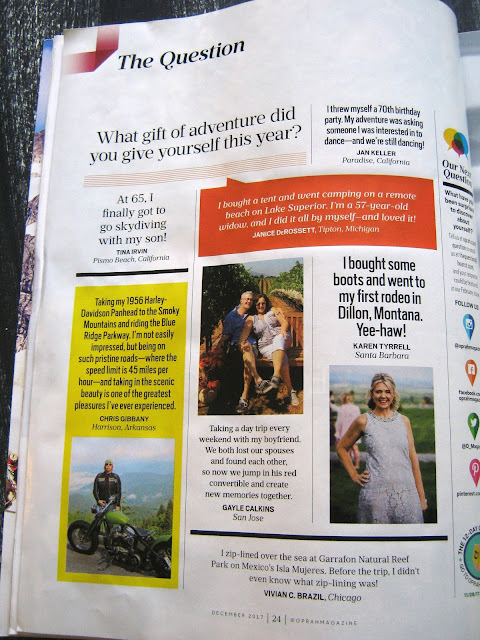 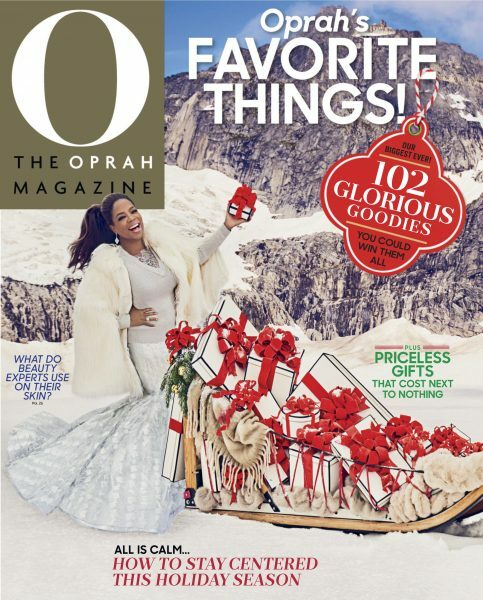 Probably the first Panhead ever in O, Oprah Magazine~! 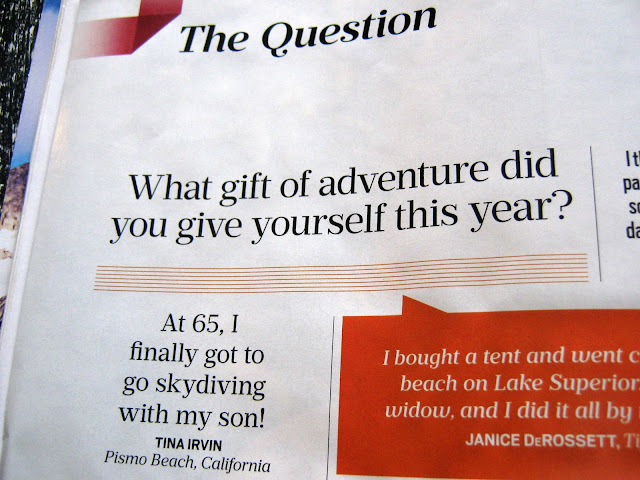 What gift of adventure did you give yourself this year?